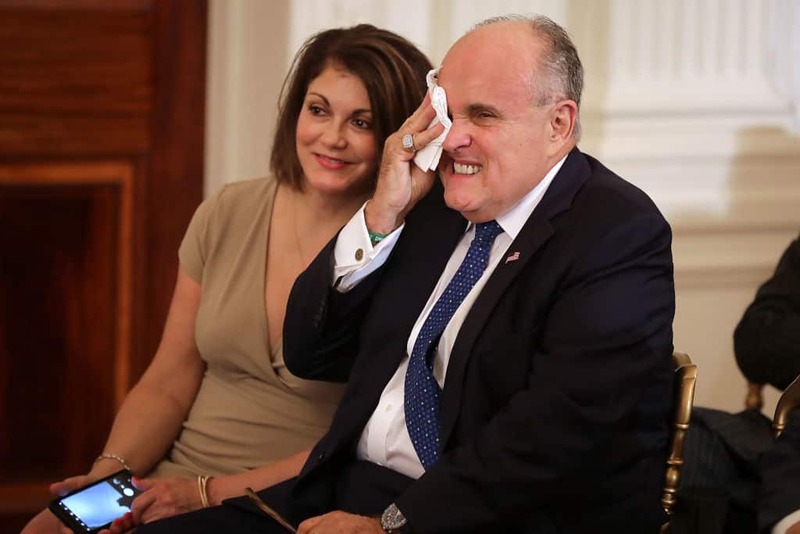 Despite his history as a powerful New York City prosecutor, Rudy Giuliani has been criticized for his work as an attorney for Donald Trump. Some have even speculated that Giuliano’s poor performance could help to bring down the presidency. Giuliani has been on a tweetstorm since early this morning. In addition to the Omar tweet, he also has opinions about the Steele Dossier and a conspiracy theory concerning Hillary Clinton, Joe Biden, and Ukraine. Pay attention to @dbongino for an analysis of some real collusion between Hillary, Kerry and Biden people colluding with Ukrainian operatives to make money and affect 2016 election.